This extremely light windshell jacket is best used as a mountain jacket during warmer seasons and when the forecast calls for nice weather. It is a great choice for backcountry skiing in winter or for hiking, rock climbing, backpacking and trail running in summer. Very light Pertex® Quantum Air provides simple, but effective shelter. 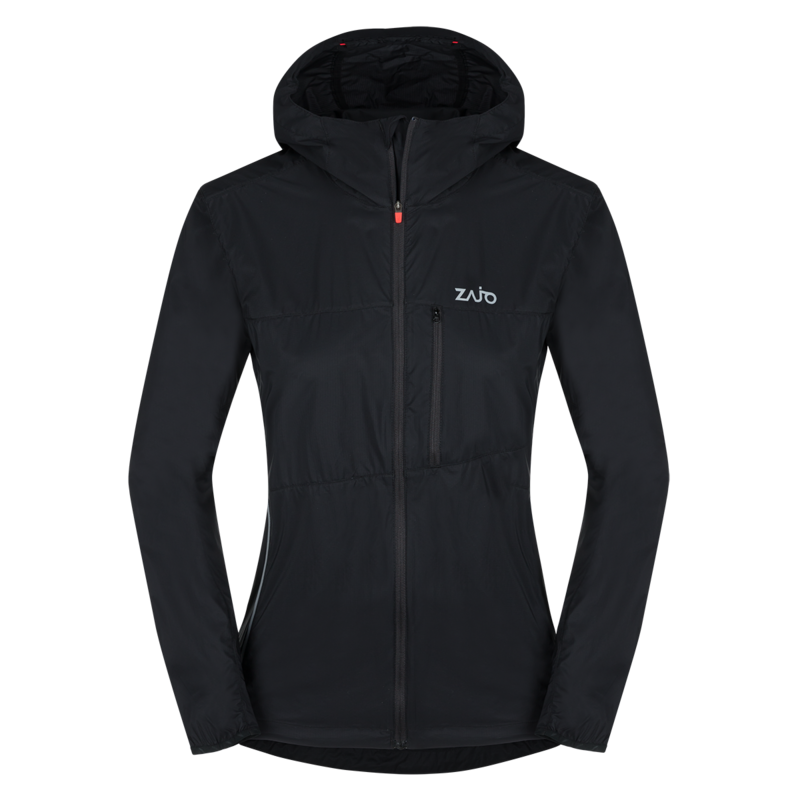 This jacket does a great job at breaking the wind and provides the top of breathability in the same way. At a low weight and extremely packable, the jacket is easy to bring along, especially for those move fast and light. Litio: when the weight matters. Lightweight Pertex® Quantum Air material provides balance between wind resistance and breathability. Full front reversed YKK zipper with internal flap and chinguard.